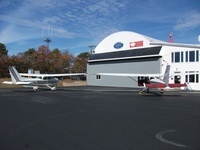 Cape Cod Flying Circus Inc. - manages & operates airport for Town of Chatham. Sells fuel, parking and hangar space. FBO. 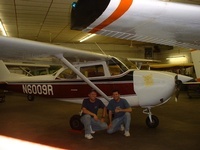 Cape Aerial Tours provides - 1/2 or 1 hr aerial excursions for sightseeing and photography around Cape Cod. 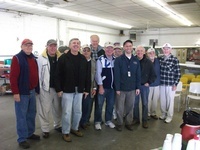 Stick'n Rudder Aero Maintenance - provides repair, inspection and modification services to both area local and non-local owners of small general aviation aircraft.